College and university may seem a ways off to some, but in this research blog post Lauren Barrows explains why students who speak English as a second language may need to prepare for an English language proficiency test before leaving a Canadian high school. 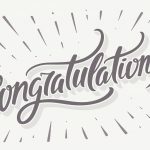 For students who plan to study at college or university in Canada and have not completed all of their previous schooling in English, an English language test may be a required part of a student’s application package. A language test score may even be required by some schools if a student did not study for three or more years at a school that teaches in English. Colleges and universities set their own admission and language requirements, so check with each potential school to make sure you understand all of their criteria and deadlines. So what is an academic English language proficiency test? The type of language test typically required by colleges and universities tests students’ ability to use and understand academic language, that is, the language used in school situations – the reading, writing, listening, and speaking skills students use when they study academic subjects, like mathematics or social studies. A student who has academic language skills can understand academic material that is read and heard in English, and can write and speak about this material in an academic style. These academic language skills are different than the ones students use to communicate with their friends, so they are unlikely to develop unless students practice using English with their teachers and their classmates in school situations. The college and university required language tests are also English language proficiency tests. English language proficiency tests provide a snapshot of what a student can do with the language that he or she knows in real-world contexts. These tests are not linked to any specific course or learning objectives, but rather they compare students’ English abilities to a fixed set of criteria or descriptors. In other words, English language proficiency tests measure how well students can use English to communicate in real-life situations. evaluate a student’s ability to use English according to an ability scale that is related to actual language use in academic contexts. Colleges and universities then use the academic English language proficiency test score along with the other components of the student’s application package to make admissions decisions. 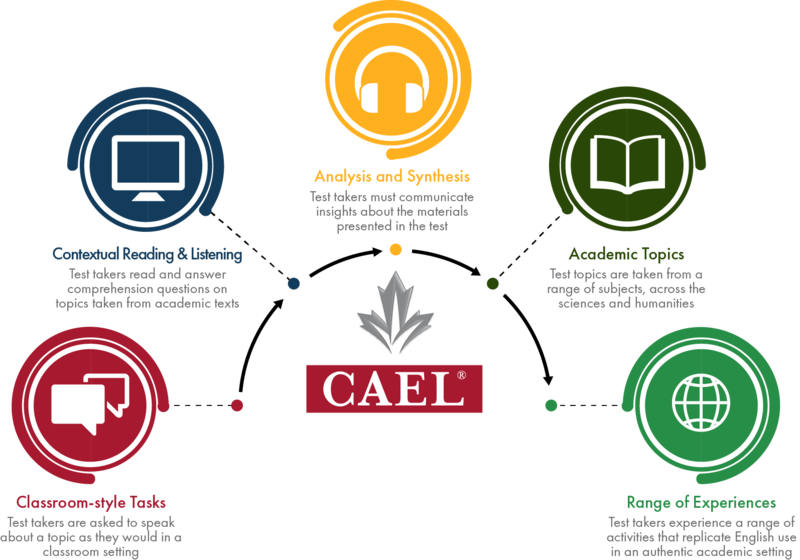 You can explore more about an academic language proficiency test that is taken by students who need to meet Canadian college and university English language requirements by visiting the CAEL CE website.